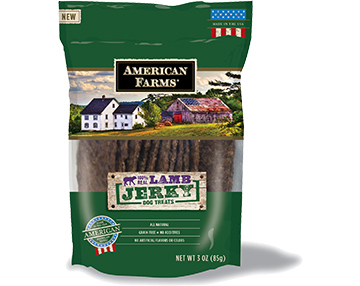 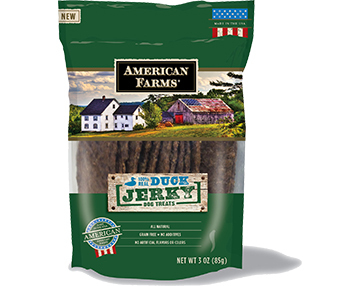 American Farms jerky is all natural and grain free, no additives, no artificial colors or flavors. 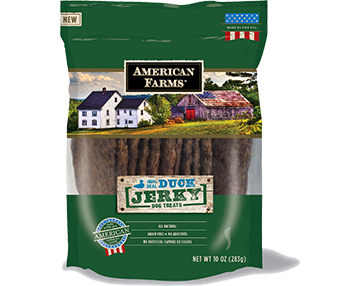 We hand select only 100% American raised all natural meats, to ensure the best quality. We then slow cook each strip for hours to deliver that tender bite and meaty flavor dogs crave. 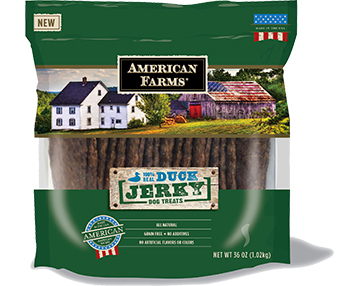 We're talking all natural flavors that can only come from all natural - real meat.